Finding aid only for Manuscripts Small Collection 480. Certificate of appointment for Samuel Carpenter as Circuit Judge of the 13th Kentucky Judicial District in place of John W. Helm, who refused to serve. Signed by William Owsley, Governor of Kentucky. Endorsed on back by J. Wood Wilson, Justice of the Peace, Nelson County. 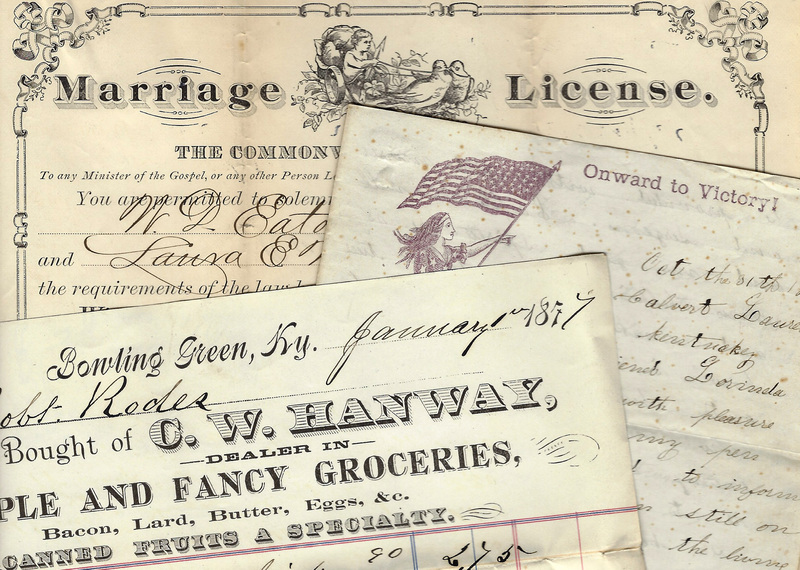 Folklife Archives, Manuscripts &, "Carpenter, Samuel, 1824-1900 (SC 480)" (2012). MSS Finding Aids. Paper 2250.